Ah, Orange County. So beautiful, so looking forward to summer. Here in the Vegas area it’s been warm but windy. 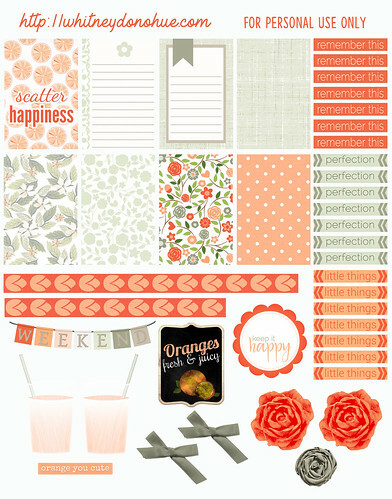 And Misty Hilltops Design‘s kit Summer in Orange County has me gearing up for the summer months. In my planner. In April. Misty’s kits – they rock. So much that I have created another planner download for your enjoyment (and mine – it’s in my own Happy little Planner this week). 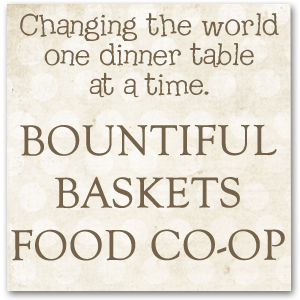 Click the picture to download the file. I hope you love this in your planner as much as I do. Thank you! Another beautiful sticker set! 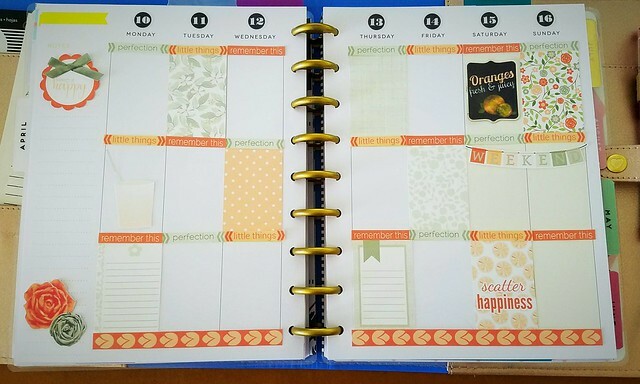 I’m so glad we share the same love of Happy Planners.